Just as fish need to swim and birds need to fly, dogs need to walk. In the wild, packs of dogs get up in the morning and walk to find food. The pack’s Alpha leads the way, and the lower pack mates dutifully follow. For a dog, walking fulfills a migration instinct. 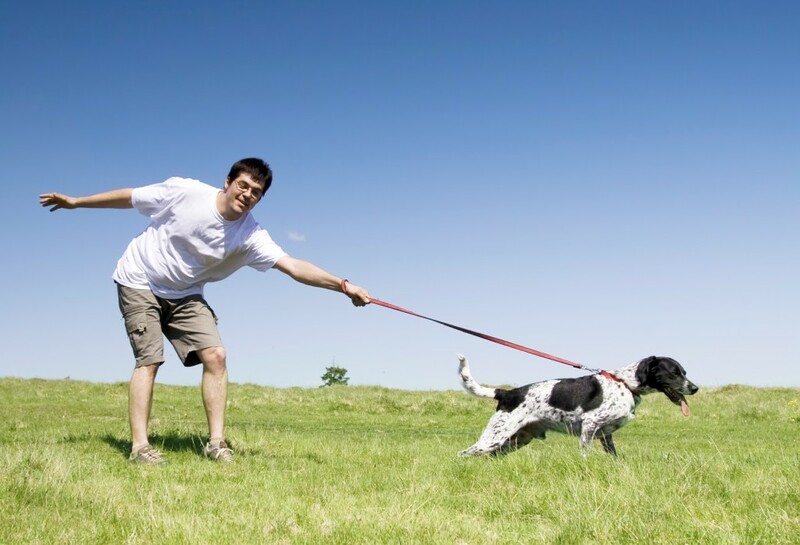 While letting your dog run around the backyard or taking him to the dog park can be good exercise, it isn’t a substitute for walking. These activities don’t offer the same mental stimulation your dog gets by investigating every smell, sight, and sound when you take him for a stroll. As he walks, he’s gathering information about how his territory has changed since the last time he was on that same route. Believe it or not, there is a right way to walk your dog. Your pooch should either walk beside you or behind you, never in front of you. In other words, you should walk your dog, not the other way around. This may seem trivial, but it means a lot in your dog’s world. When you let a dog walk in front of you, you’re communicating that he’s the one who is in charge of the walk. We love our dogs like children, and so it is important to look after them accordingly. Taking them for walks regularly, or hiring us as your trusted dog walker, is important to keep your pooch physically and mentally stimulated, and to keep your favorite shoes and furniture in tact! This entry was posted in Information and tagged #YourHound_SA, Dog walking, exercise, fit, fun, Happy Dogs, interesting facts, Johannesburg, Socializing. Bookmark the permalink.